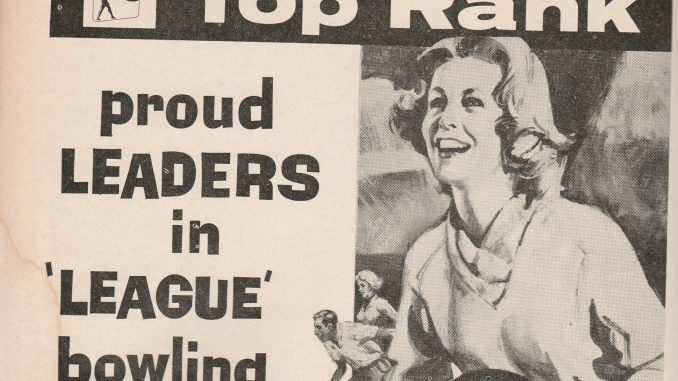 The first centre to open in 1963 was the 24 lane AMF equipped Top Rank Bowl Coventry which opened on 17th January and became the 12th bowling centre to be opened by Top Rank. 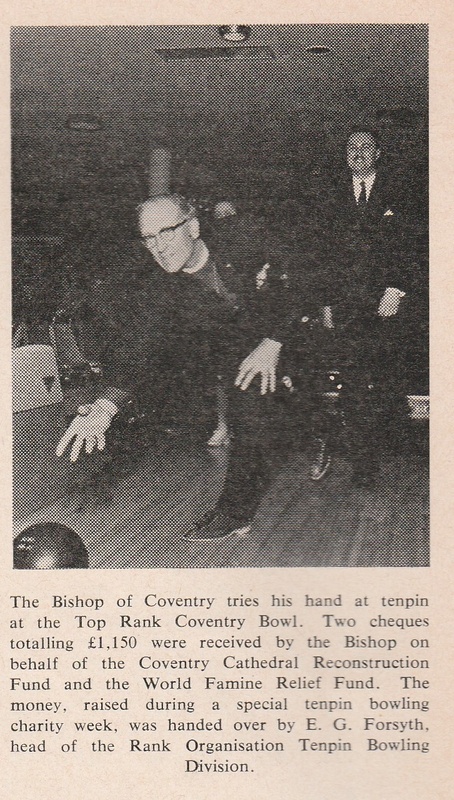 On 25th June 1963 Mick Leahy, the British middleweight champion, tried his hand at tenpin bowling as part of his training schedule. Very little more is known of this centre and, it is believed, it closed either before or when Top Rank closed all, it’s then remaining centres, around 1970/1971.